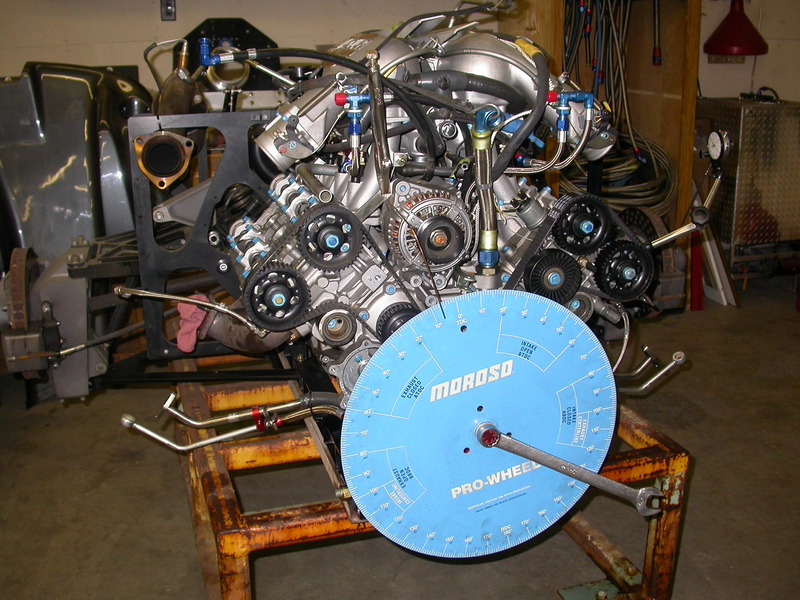 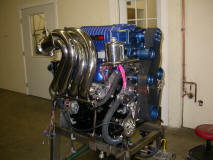 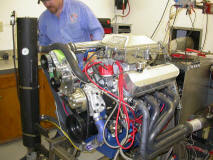 Preston Automotive offers complete diagnostic and performance optimization engine dyno services. 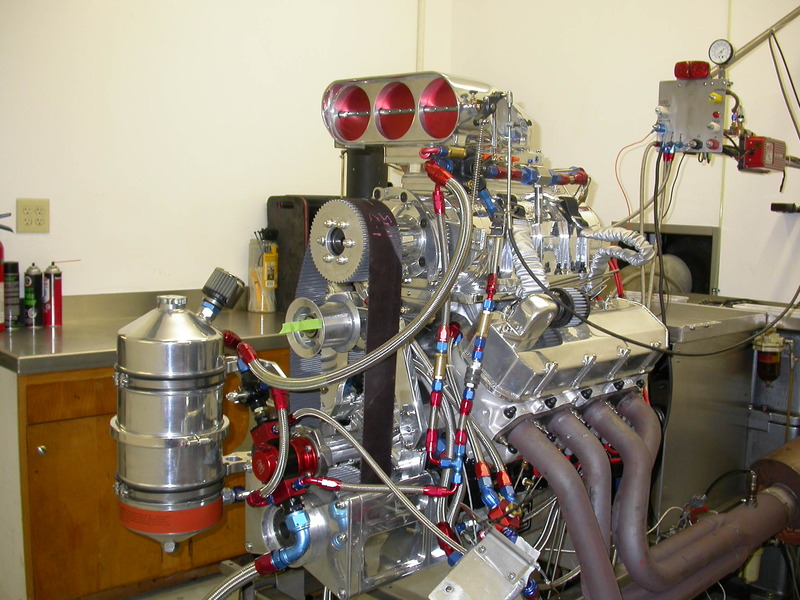 Our dyno cell is equipped with two state-of-the-art engine dynamometers with a capacity of up to 2500 horsepower. Our many years of experience combined with the extensive measurement, analysis, and optimization tools offered by the dynos ensure that your engine achieves its maximum performance and drivability. Only careful dyno tuning can truly optimize your timing curve, fuel delivery, and other important parameters. 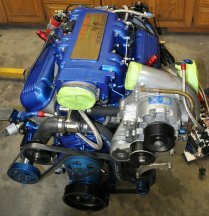 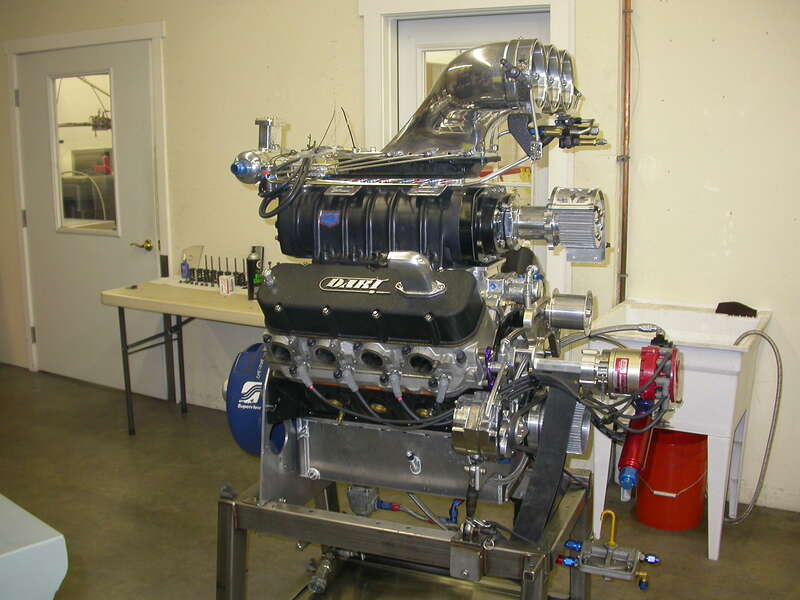 We can dyno tune carbureted engines as well as most factory and popular aftermarket fuel injection systems, including naturally aspirated, supercharged, turbocharged, or nitrous-injected. 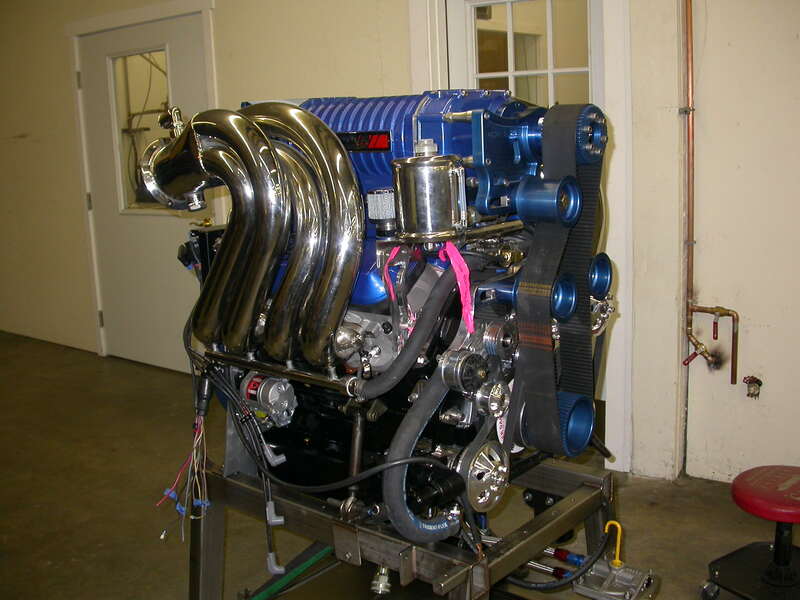 Dyno testing is the only practical solution for optimizing marine engines, and we have extensive experience with both naturally aspirated and forced induction marine engines. 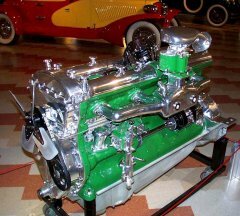 We can ensure your classic restoration's engine is performing properly before it is installed in your chassis. 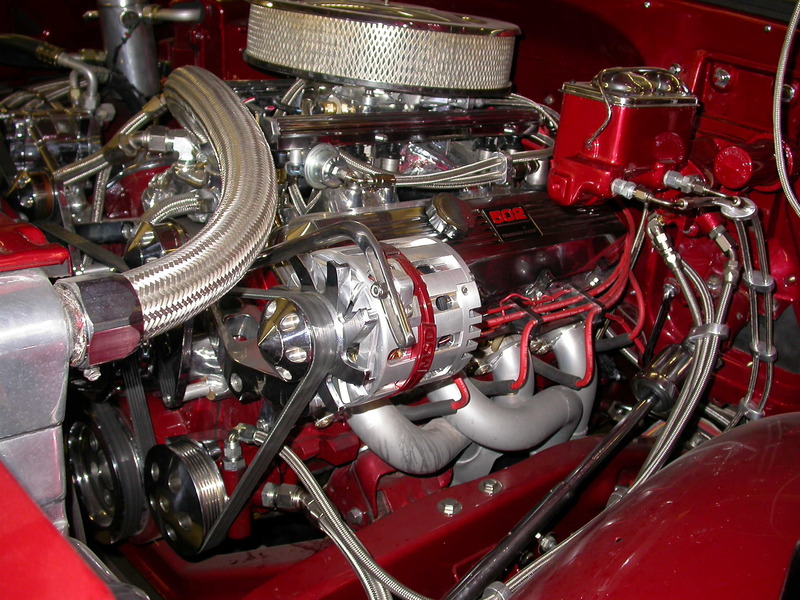 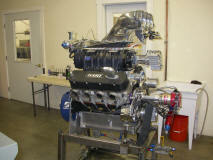 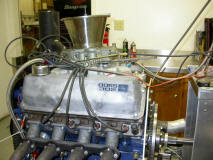 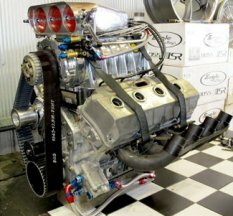 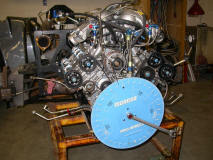 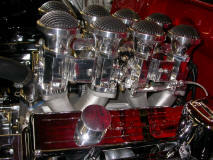 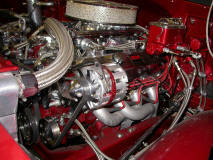 Whether carbureted gasoline or blown alcohol, we can accommodate race engines up to 2500 horsepower. 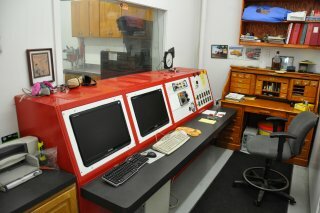 Below are a few recent visitors to our dyno cell. 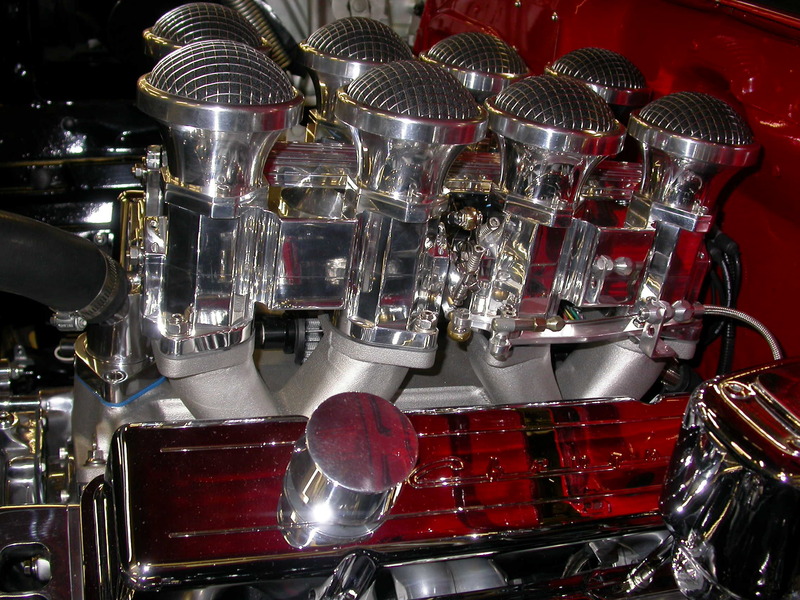 Click on the thumbnails to view the full-size image.